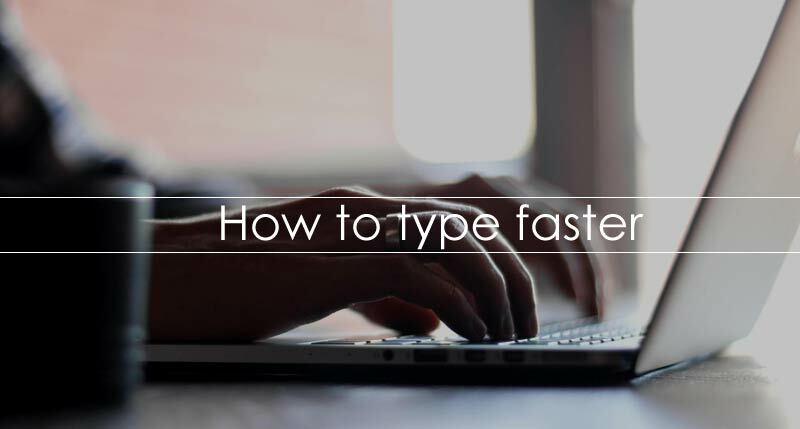 To type fast and accurately you need to know the keyboard and develop hand eye coordination. First of all you have to know the base positions of your fingers in keyboard. Each finger will placed on its own key and hands should slant at the same angle as the keyboard. This position is called home position. You can feel the small plastic elevated 'tabs' on the F and J keys. Put your index fingers on those keys. Place the fingers of your left hand on the keys A, S, D and F and the fingers of your right hand on the keys J, K, L and ;. 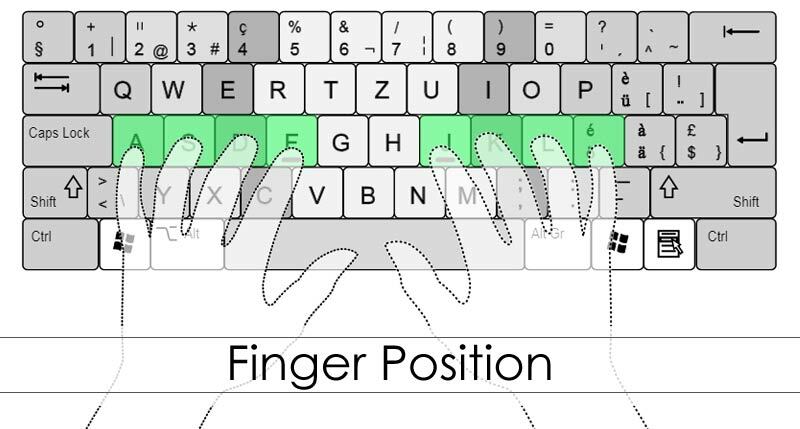 After pressing any key you need to put your fingers back on the home position. It you learn this you don't need to look on the keyboard while typing. Remember this finger position while typing or playing typing games. Now set up a schedule to practice and playing typing games. 15 minutes of regular practicing can increase your typing speed up-to 15 WPM in just 1 week. After 1 week of practicing you may check your typing speed using our free typing test.